Anise has been used to treat upset stomach, intestinal gas, “runny nose,” and as an expectorant to increase productive cough, as a diuretic, and as an appetite stimulant. 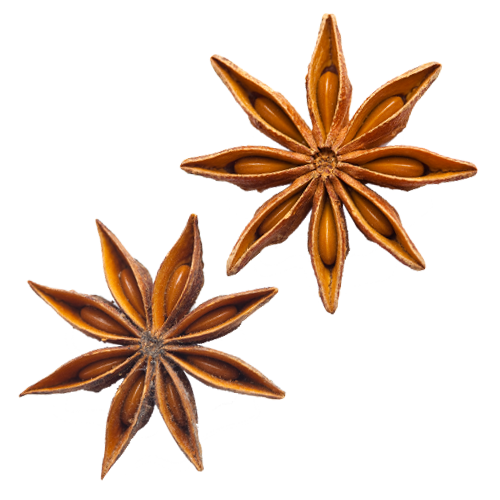 Delicately sweet and aromatic, anise seeds feature a distinctive liquorice-flavor. They contain the essential oil anethole, which provides their rich fragrance.